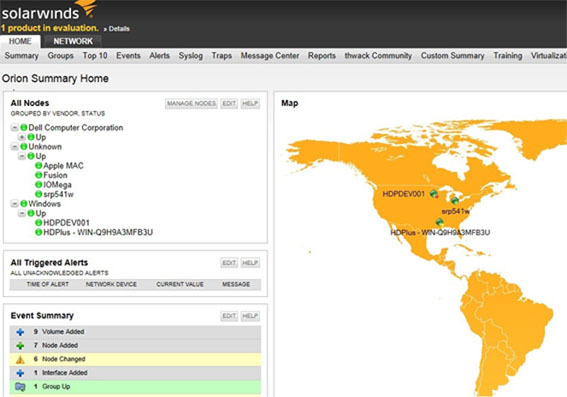 HDPlus IT is a proud partner of SolarWinds Monitoring Solutions. Coupled with our own IT management software, HDPlus is well-positioned to provide affordable, reliable, and scalable business software solutions your organization needs. Click on the links below to learn more about the SolarWinds monitoring products that HDPlus can provide.